Pure hell in Old English lettering. The perfect gift for anyone who nu goth, horror, gothic, psychobilly and soft grunge. Pure hell in Old English lettering. 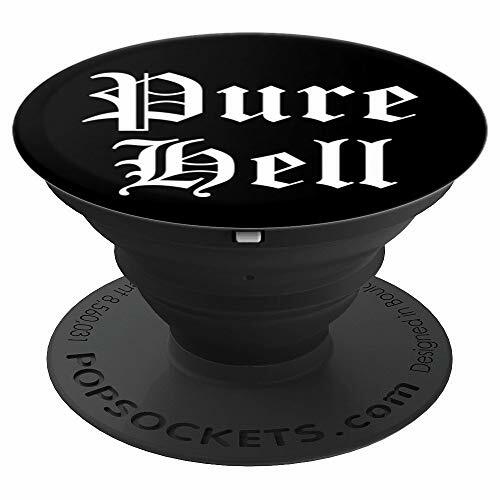 The perfect gift for anyone who nu goth, horror, gothic, psychobilly and soft grunge. If you have any questions about this product by Pastel Goth Creepy Life, contact us by completing and submitting the form below. If you are looking for a specif part number, please include it with your message.